Make your wood transportation more efficient! 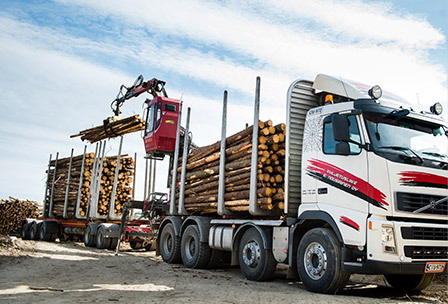 Trimble Forestry’s CFLogistics helps you to reduce log logistics costs by making transportation scheduling and execution more effective. CFLogistics consists of two solutions perfect to manage transport planning of fibre from the starting depot to the destination. Our SaaS solution is also known as LogForce, and our enterprise solution as WSX (Wood Supply Execution). WSX solution is also available as a full Central Dispatch Management Service (CDMS). 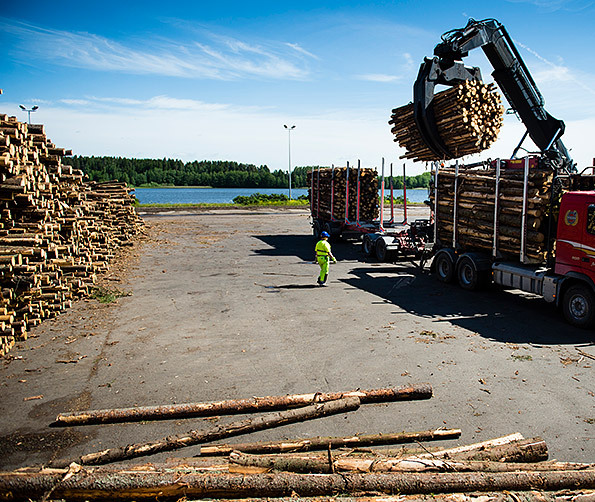 CFLogistics: LogForce is used by both the forest companies and contractors. 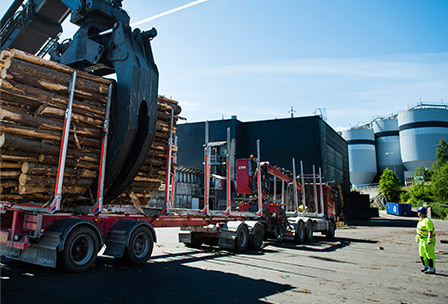 With CFLogistics LogForce the planner can ensure that requested amounts of wood are transported to the delivery destinations. Also the driver has a real-time information on what is supposed to be delivered from where and to where. CFLogistics: LogForce makes updating the plans easy since the information is delivered digitally to trucks – no more staying on the phone all day! 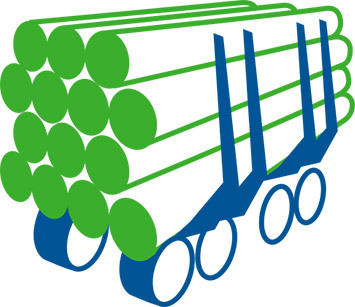 CFLogistics: WSX is a dedicated log supply plan execution and dispatch system, designed specifically to manage the execution of weekly log supply plans and provide stakeholders with all the key information necessary for responsive scheduling in a dynamic log supply chain. The forestry operating environment is typified by remote sites, rugged conditions and a production process that can be highly uncertain. CFLogistics: WSX is offered to our customers as either a software model or as a full Central Dispatch Management Service (CDMS). Want to learn more about CFLogistics? Please leave your contact details to download CFLogistics: LogForce brochure. Please leave your contact details to download CFLogistics: WSX brochure. Please leave your contact details to download CFLogistics brochures. 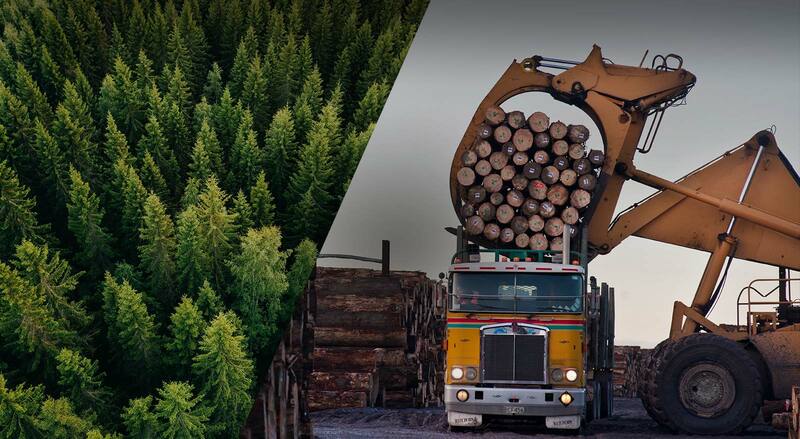 CFLogistics benefits both transportation companies and forestry companies, so it’s no wonder CFLogistics is widely deployed in Americas, Europe and Oceania. Lisa Hoffman, Operations Manager, Hoffmans Haulage PTY Ltd.